ODOM VETERINARY HOSPITAL in Farmerville was born from a desire of an individual to nurture and care for the animals in the locality. To this day, we have been giving pet owners in Louisiana and Arkansas peace of mind through our veterinary care services, with a specialization in orthopedic surgery. Our professional team is well-trained in handling pets of different breeds. We work hard to address the health and welfare needs of every animal species. When we treat your precious pet, we only utilize state-of-the-art equipment, such as the K-Laser Therapy. For an ultrasound session, we use the Digital X-Ray Machine, which produces a clearer image for easier diagnosis. 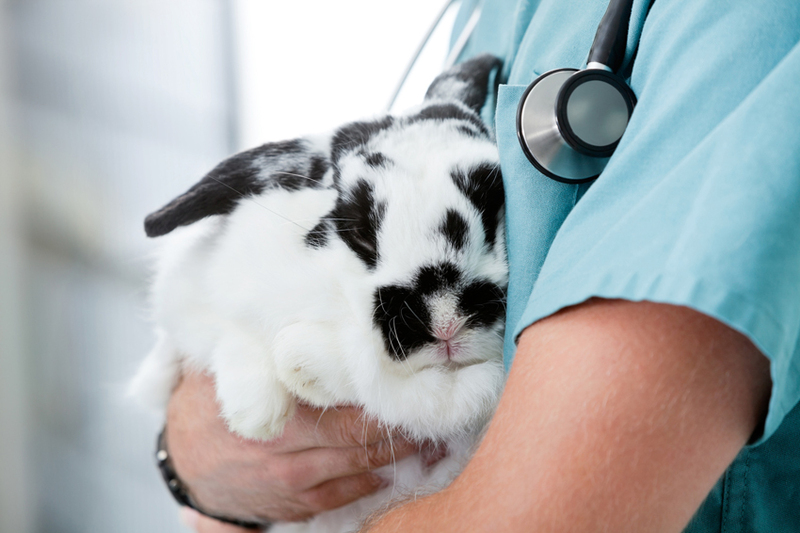 We offer 24/7 emergency services should your pet need immediate medical attention. Our staff accepts payment through CareCredit health care card. We are also affiliated with ASPCA® Pet Health Insurance. 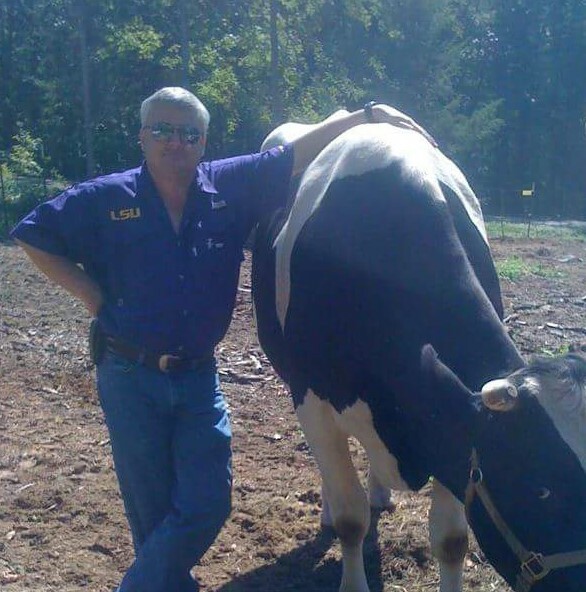 Dr. Odom pursued a degree in BS Animal Science at Louisiana Tech University. Afterward, he furthered his studies at Louisiana State University, where he received his Doctor of Veterinary Medicine (DVM) degree. With more than 20 years of experience, he is an expert in protecting your pet’s well-being. He can handle any concerns pertaining to small and large animals. 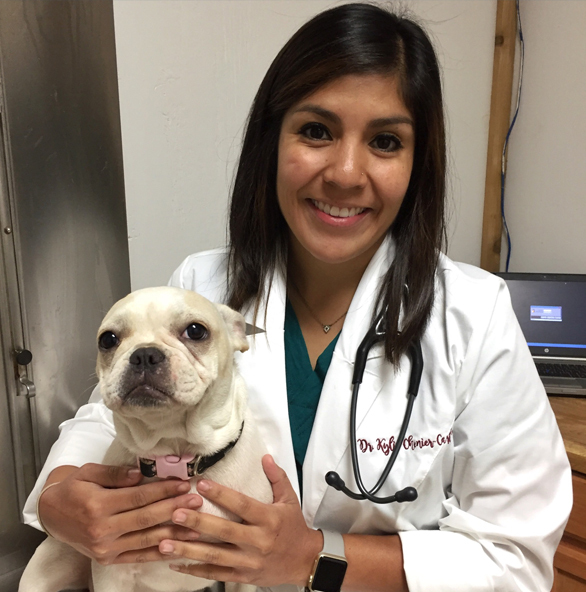 In addition, Dr. Odom is a Federally Accredited Veterinarian, licensed by both the States of Louisiana and Arkansas. He ensures that all animals being exported from and imported to the U.S. have passed animal health standards. If you need a certification for your pet for an overseas travel, reach out to us. Dr. Chenier graduated from Louisiana Tech University, with a degree in BS Animal Science. She continued her education and pursued a degree in DVM at St. George’s University. She practices in small and large animal veterinary medicine. In her more than six years of clinical experience, she has acquired the necessary skill set to effectively diagnose and treat animal diseases. When traveling with a pet, certain animal health requirements must be met, depending on the destination. As a Federally Accredited Veterinarian licensed by the State of Louisiana, Dr. Chenier can assist you with your pet travel requirements.